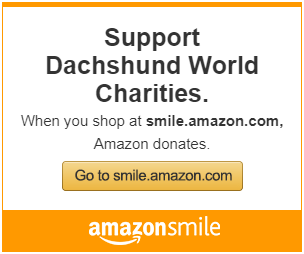 Welcome to Dachshund World Charities Shopping! 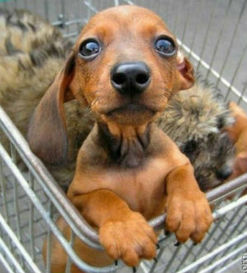 We hope you enjoy browsing the selection of what we believe are great deals and quality merchants for your pet(s). Are you in the mood to shop for computers, electronics, software or other gifts and department store goods? We've got that too! Visit More Shopping and a page just for Walmart on this website. DWC will be paid a small commission based on your purchases, which will help us to fund the charity that enables us to continue to help people, helping pets. Do you have a favorite online store? Please tell us about it and we will be happy to promote them on our shopping page! Just Contact Us and let us know what you would like to share on our shopping page. Maybe you have a friend that has an Etsy store? We can share their link here! 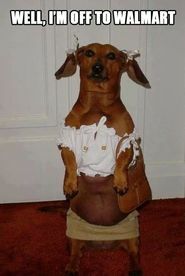 VetShop.com is one of your best resource for over-the-counter medication for your pets. The company is owned and operated by pet lovers dedicated to bringing you the best online pet store with the lowest prices. 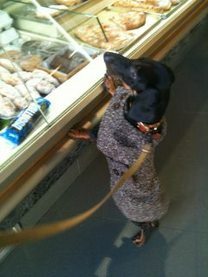 Dachshund World Charities believes that VetShop diligently seeks suppliers that offer great deals to offer their customers incredible savings on pet medicines without compromising on product quality. Your pup's favorite online dog boutique. Shop curated collections of Toys, Treats, Chews and Accessories and enjoy Free Shipping on orders over $25 at BarkShop.com! BarkBox is a monthly box of 4-6 full sized healthy treats and innovative toys for your pup, delivered right to your doggie door! All treats are sourced from the USA and Canada, and toys are sourced from American vendors– rest assured, everything included in each box is high quality and safe and tested by their own pups. Plus, 10% of all proceeds go back to shelters and rescues to support pups across the US and Canada. Fetch one today and get 1 Free month of the Extra-Toy Club with any plan at BarkBox.com! BarkShop curates unique Collections of dog toys, treats, chews & accessories that you can't find anywhere else! Sniff around the Collections or chat with one of our pawsonal shoppers to find the perfect products for your pooch. Guaranteed tail wags & puppy kisses with every order. 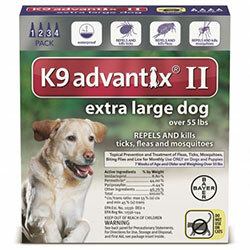 ​CanadaPetCare.com is a trusted supplier for the best pet supplies, pet supplements and pet accessories online. They offer a wide range of top quality vet recommended flea control treatments for dogs and cats at heavily discounted prices. 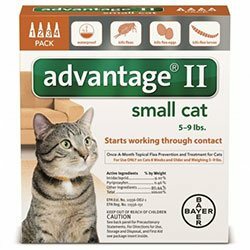 They supply genuine brand name products like Fronline Plus, Comfortis, Revolution, Heartgard, Trifexis, Nexgard, Bravecto , K9 Advantix, Capstar, Program Plus, Advantage Flea Control, K9 Advantix II etc at lowest prices online. Every purchase is backed by a 100% Money-back guarantee. They offer Free Shipping, quick delivery and excellent customer service.